It’s often true that ‘less is more’ in design, and never is this more apparent than in the ‘simple complexity’ of our glamorous new table range. 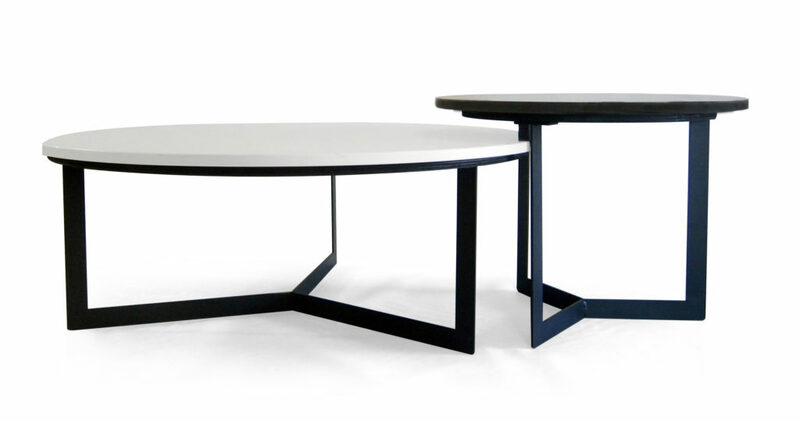 We developed the Mason range with the aim of creating a naturally textured table minus the bulk of its classical counterparts. The natural charisma of stone is displayed by the engineered quartz surface. It’s hand-worked to achieve a smooth polish while retaining the cool, tactile properties of the raw material. The stone’s natural textures and light-absorbing properties allow luster from some angles and depth from others, creating different reflections of light as the day changes. Stylish and durable, the Mason range comfortably inhabits a commercial or residential environment. 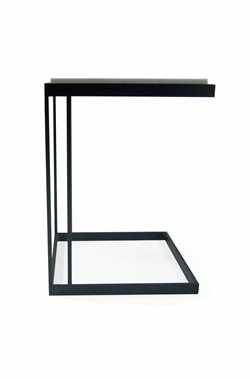 The slender steel frame assures strength while maintaining a sleek profile, allowing other spatial elements in the room to breathe. As it’s available either circular or square and as a coffee table or side table, we’re now taking orders for it to be used in a wide range of settings. The popularity of this new range is exciting to see – we’re looking forward to seeing the Mason in many rooms for many years to come.